Ding dong, it’s Wedding Season and we have already done the bridal make-up for some beautiful brides here at Powder Beauty in Brighton. 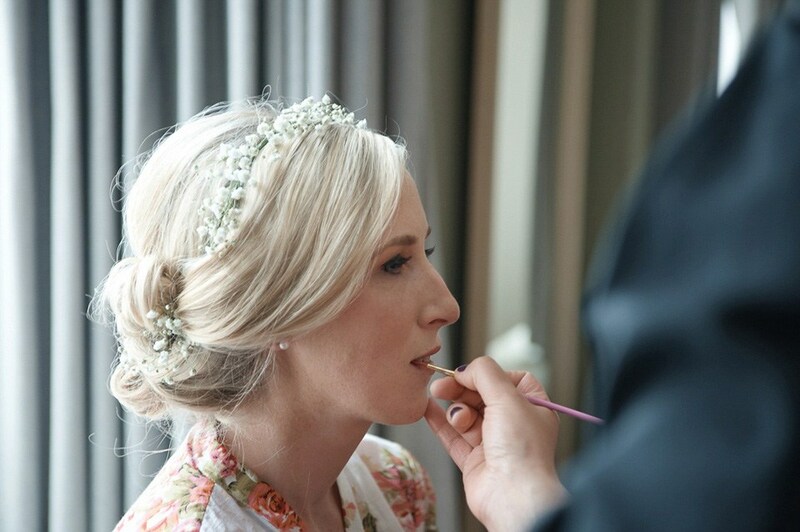 Before their wedding day, our Brides have been coming into our salon for their hair and make-up trials so they know it’ll be just right for when we come to them on their Big Day! Brides always ask whats the latest bridal trends? We always say its about your own unique style and being comfortable in your own skin. You’ve got to go with whats right for you but if you fancy something different we’ll always give you help and advice. 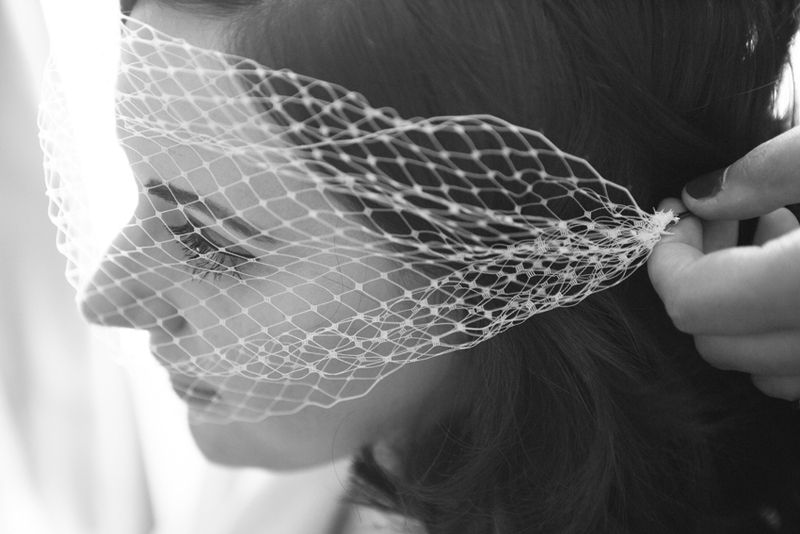 So what are the latest bridal Hair & Make-up trends? Well berry lips are definitely big news for brides in 2017 plus pretty pink eyeshadow for a soft romantic look. When it comes to bridal hair, simple styles have definitely made a comeback! So if your planning a wedding in Brighton, West Sussex or London and need to find your perfect bridal makeup partner, we would love to hear from you. We offer a range of bridal packages to suit every budget and make sure you feel pampered and ready for your special day. Call us 01273 720055 or email info@powderbeauty.co.uk for click here for more information and bridal pricing. ← WE STOCK DR PAW PAW!